When Teni and Phyno started sharing clips of them vibing in the studio the past few days we knew they were upto something. 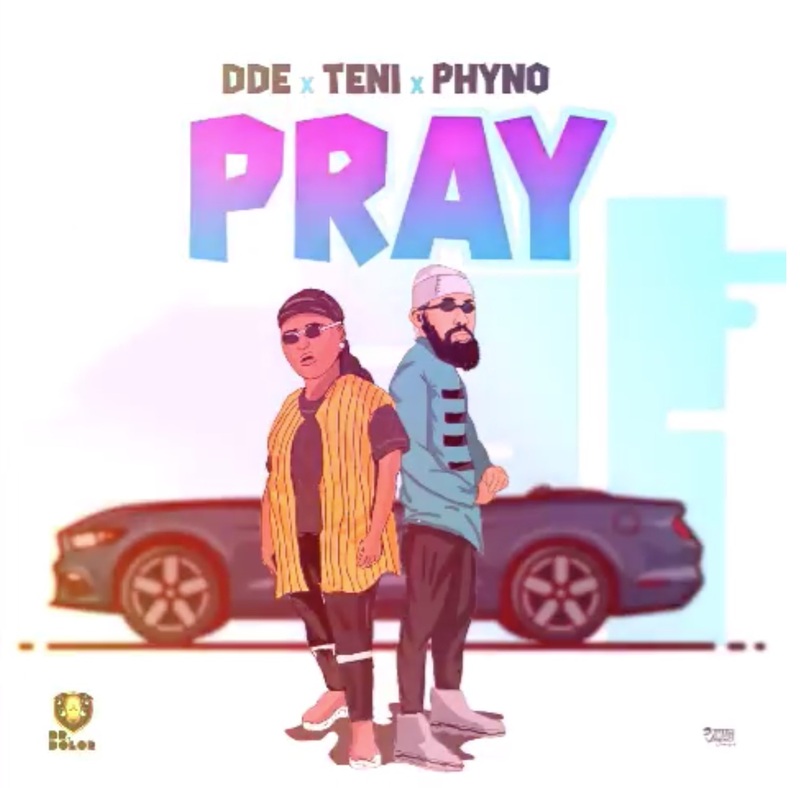 DDE X Teni X Phyno teamed upto deliver this prayerful new single titled "Pray" in time for the Christmas season. 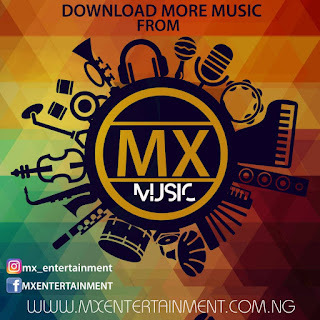 0 Response to "Music : Teni - Pray ft phyno"